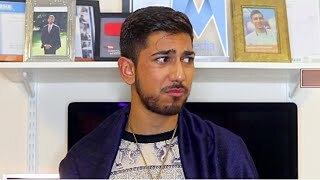 Discover Ibz Mo's Youtube and Instagram stats, most viewed videos and tag analysis. 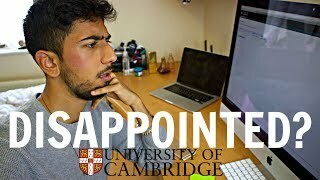 Cambridge University student from HACKNEY.....do I need to type more? 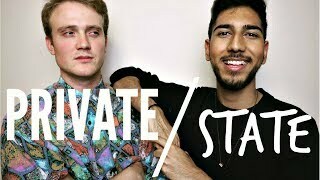 Bringing you A LEVEL Advice, Cambridge University Vlogs and Personality Tags to showcase how DIVERSE and UNAPOLOGETIC INTERSECTIONAL and DIVERSE students are! 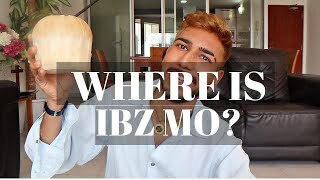 Get inspired by discovering the TOP 100 Youtube videos of Ibz Mo. 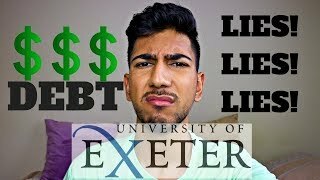 STORYTIME: WHY DO I HATE THE UNIVERSITY OF EXETER? 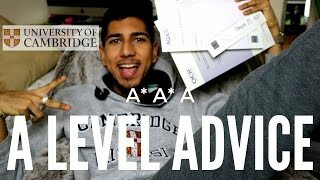 OPENING MY 1ST YEAR UNIVERSITY RESULTS LIVE & How I'm Going To Improve My Grade! Kashmir: INDIA vs PAKISTAN! 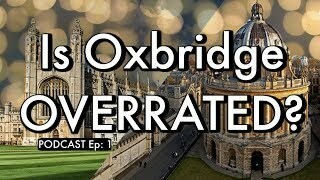 UK Students Discuss Conflict &amp; Government! 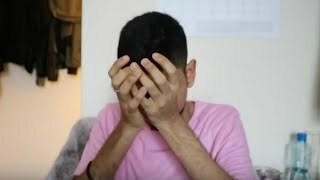 REJECTED for my Masters Degree...it&#39;s not a good year. Ok...let's talk. 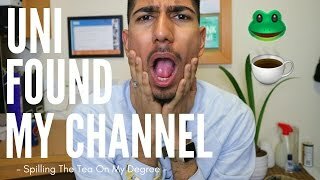 Why I ran away & how I'm learning to better myself! Life is a bit crazy right now. I'll be back soon. Thank you. Discover which video tags are used by Ibz Mo for the most videos.